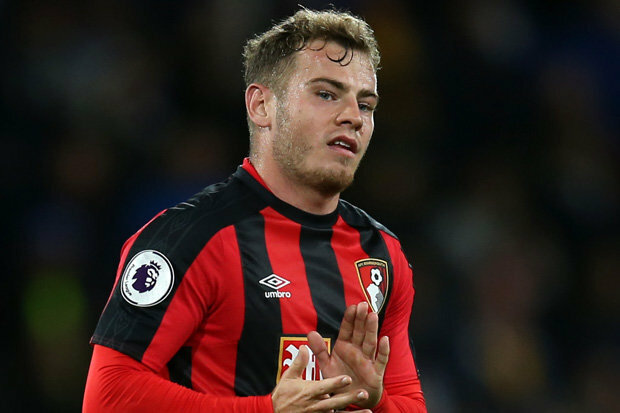 Bournemouth forward Ryan Fraser talked about Liverpool and said that Merseyside club have a big chance to win the Premier League. Reds won the last match against Cherries 3-0 and gathered another 3 points. Scotland international has an impressive season and proved his greatness one more time. He was linked with several big clubs during the summer transfer window, but finally, preferred to remain in the club. Ryan joined the English club from Aberdeen with a €480Th. deal. He is one of the best attackers in the Premier League and unchanged figure for the club. In this campaign, Fraser already played 30 matches, scored 6 goals and made 10 assists in all competition. This is an amazing result and he can improve his consequences with high-class teammates. The 24-year-old winger is contracted with the Cherries until 2020 and his release clause is around €20m. His price could increase and become much more during this season. Scottish attacker is a regular member of the national team which is already a big achievement for the footballer. Liverpool have fantastic results in the Premier League as they leading the table and have a big chance to win the tournament. Merseyside club also reached the Champions League playoff and they have to face Bayern Munich this week. Jurgen have an amazing squad and planning to win many tournaments with the English club. German manager lost the Champions League final against Real Madrid last campaign as Loris Karius made two terrible mistakes during the match. Now Alisson Becker became a No.1 goalkeeper in the club.